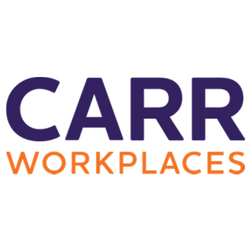 Carr Workplaces are modern, fresh workspaces in San Francisco that provide beautifully appointed coworking options, private day offices and meeting room spaces in a five-star setting. Our team of service professionals stand ready to provide you with excellent service. Booking a place to work at our location includes access to self-serve gourmet coffee, tea and filtered water. 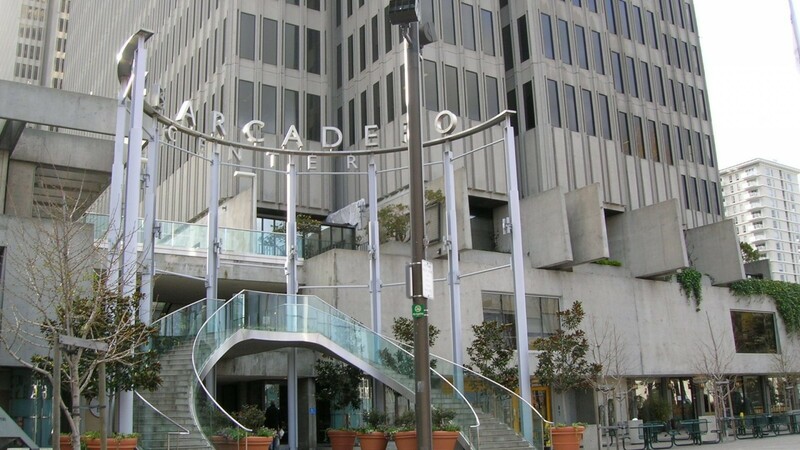 Carr Workplaces, San Francisco is near Drumm and Clay Streets, directly across from Justin Herman Plaza. It is close to fast food, sit-down, and various ethnic restaurants and several pubs to relax during lunch. Right next to the Ferry Building, and the Embarcadero BART station is a block and a half south at California and Drumm Street. You work, we do the rest!